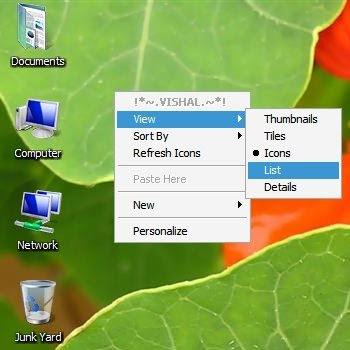 Here the trick to add any application to the right click menu or context menu. This way you do not have to always go to the Start Menu to open programs. When you right click on any folder, you can have access to that application in the context menu, the same as using Open With. Open Regedit by clicking the Start menu and selecting Run. Then type regedit in the box and click OK.
Add a new Key to the “Shell” Key and name it “newprogmekey”. For example: c:\program files\Windows Media Player\wmplayer.exe (Include the full path and parameters if you need them).